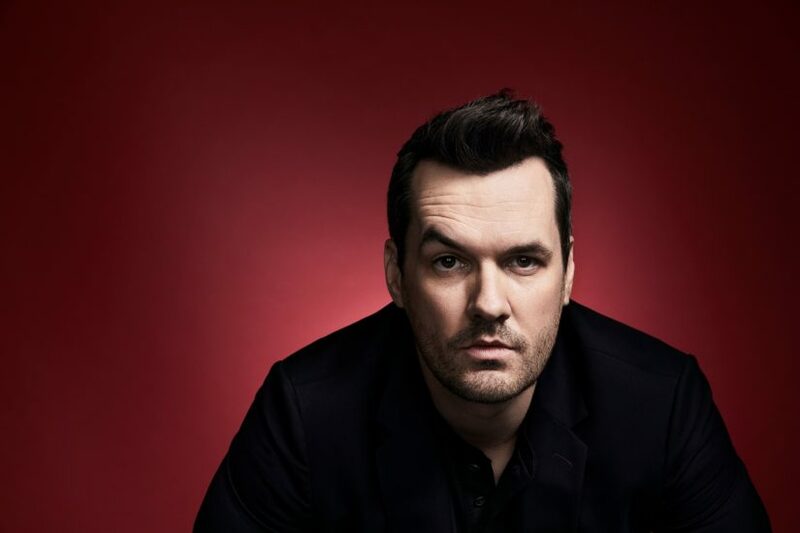 Geoffrey James Nugent also known as the “Rosa Parks of comedy” and known professionally as Jim Jefferies (and previously Jim Jeffries), is an Australian stand-up comedian, actor, and writer. Jefferies has performed at numerous festivals, including the Edinburgh Fringe, Just for Laughs Festival, South African Comedy Festival Cape Town, Reading and Leeds Festivals and the Glastonbury Festival. He has appeared on British comedy panel shows such as Never Mind the Buzzcocks, Have I Got News for You, The Heaven and Earth Show and 8 Out of 10 Cats and the US comedy panel show The Green Room with Paul Provenza. Jefferies has also performed spots on The World Stands Up, Comedy Blue and Edinburgh and Beyond for Comedy Central.